Salih MAM, Swar MO. Four decades of the Sudanese Journal of Paediatrics and milstones.. Sudan J Paed. 2017; 17(1): 5-9. Salih MAM, Swar MO. 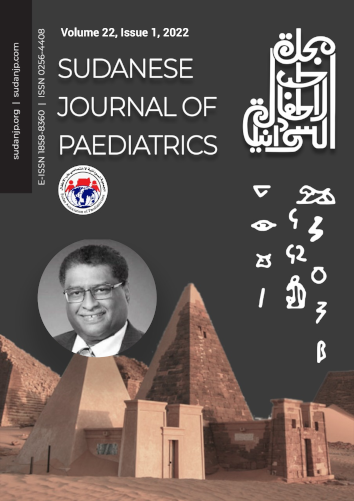 Four decades of the Sudanese Journal of Paediatrics and milstones.. http://www.sudanjp.com/?mno=285378 [Access: April 22, 2019]. Salih MAM, Swar MO. Four decades of the Sudanese Journal of Paediatrics and milstones.. Sudan J Paed. (2017), [cited April 22, 2019]; 17(1): 5-9. Salih, M. A. M. & Swar, . M. O. (2017) Four decades of the Sudanese Journal of Paediatrics and milstones.. Sudan J Paed, 17 (1), 5-9. Salih, Mustafa Abdalla M, and Mohammed Osman Swar. 2017. Four decades of the Sudanese Journal of Paediatrics and milstones.. Sudanese Journal of Paediatrics, 17 (1), 5-9. Salih, Mustafa Abdalla M, and Mohammed Osman Swar.  "Four decades of the Sudanese Journal of Paediatrics and milstones.." Sudanese Journal of Paediatrics 17 (2017), 5-9. Salih, Mustafa Abdalla M, and Mohammed Osman Swar. "Four decades of the Sudanese Journal of Paediatrics and milstones.." Sudanese Journal of Paediatrics 17.1 (2017), 5-9. Print. Salih, M. A. M. & Swar, . M. O. (2017) Four decades of the Sudanese Journal of Paediatrics and milstones.. Sudanese Journal of Paediatrics, 17 (1), 5-9. Sudan J Paed. Year: 2017, Volume: 17, Issue: 1: 5-9.